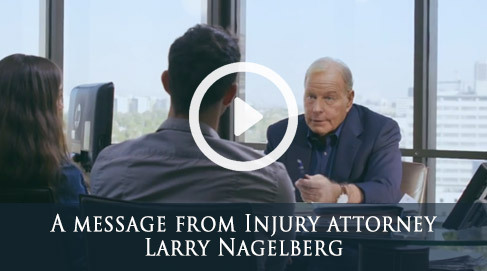 For over 30 years, the Nagelberg Bernard Law Group has fought tooth and nail for victims of negligence. 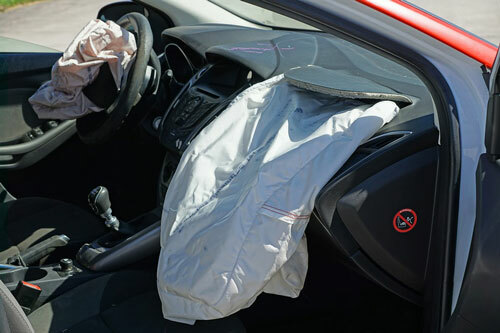 Our Orange County car accident lawyers know the legal system inside and out, and we will put this knowledge to work for you if we feel your case has merit. Not only that, but we’ll get you the best medical care available, not the bare minimum that an insurance company might offer. We at Nagelberg Bernard don’t think that’s fair, and we’ll give you the representation you’re entitled to. With companies tightening their purse strings, insurance companies are working especially hard to duck out of paying proper compensation costs. Following an auto accident, many victims will find themselves given lowball offers by an insurance entity and mistakenly accept this offer because they don’t know any better. We offer a promise: if we can’t win or settle your case, then we don’t get paid. It’s as simple as that. Why should we get paid if you don’t? Our loyalty is to you, the victim, and we’re not beholden to anything but our commitment to your cause. Our car accident attorneys have experience with cases involving cars, semis, motorcycles, trucks, buses, even trains. Call us today for a free consultation on your case. Our lines are open 24 hours a day, 7 days a week. Our experienced legal staff is ready to assist you right away. Otherwise, use the form on this page and we will get back to you promptly. Contact us now and let The Nagelberg Bernard Law Firm start working for you. You deserve the best.